Different visual communication solutions could be created. For instance, such a style of working could be employed for designing a book jacket cover, or an effective logo for a company or a limited edition poster about your favorite quote, it could be a cool rubber printed tee or tote bag. 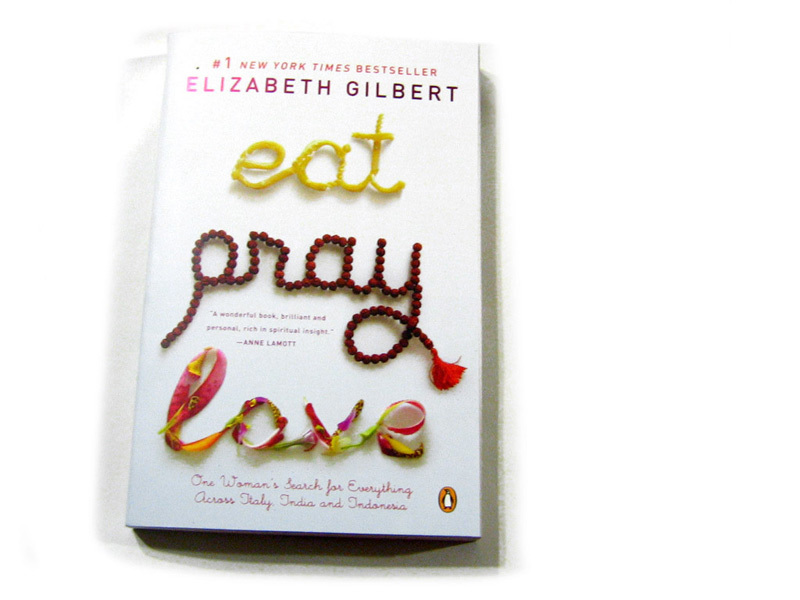 A popular example is the book cover of the bestseller 'Eat, Love and Pray', where each word has been created with a relevant object. I have created 2 more examples to give an idea of how images created with everyday objects could be used. When used cleverly they can get across a message in a more memorable way. 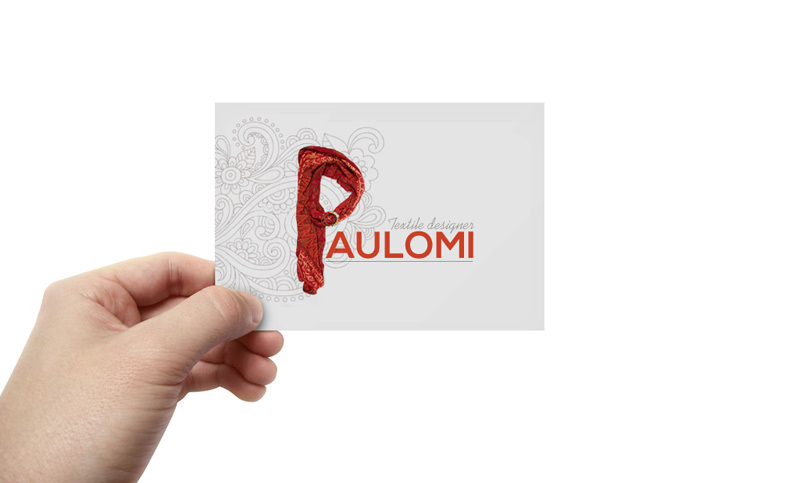 This visiting card for a textile designer has been aptly created using the type that I have created with fabric. 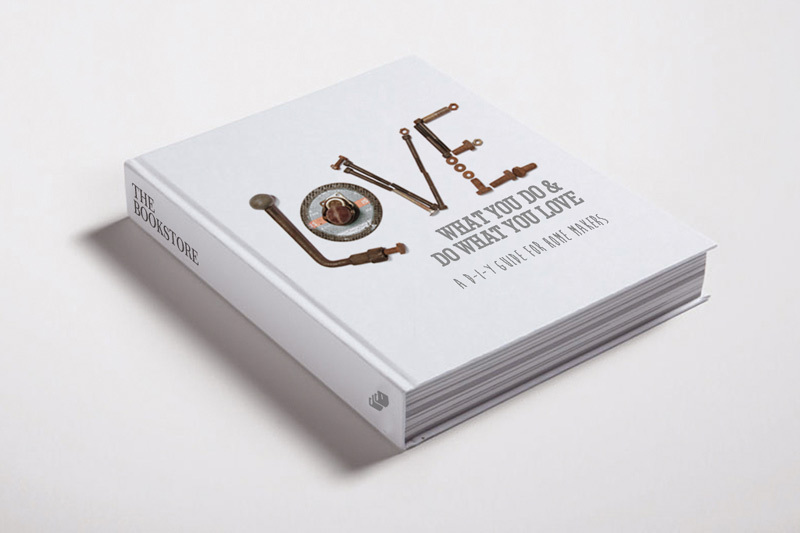 This DIY book cover gets across the message just right, with the entire word assembled using nuts bolts and scrap.